The Future of Bitcoin: Rising Star or Ball of Flames? Bitcoin has experienced a flurry of attention recently in the media and in the political arena. Even cynical financial journalists and analysts have been drawn into the debate.Learn about financial markets and Bitcoin. Since its inception in 2009 by the then anonymous developer Satoshi Nakamoto, this online based currency trading system has confused and excited the technology industry, because no one can seem to agree whether the concept of a digital currency that is not attached to government is a force for good or a harbinger of evil. One thing that experts can all agree on is that when implemented properly, Bitcoin’s potential is limitless. The supporters and developers of Bitcoin have been its fiercest advocates since its creation. They love it because it allows users to exchange currency for goods or services online (and in real life with certain applications) without having to use a third party like a credit card company or PayPal. This eliminates service fees associated with such companies. By not affiliating with any country’s government or economy it can potentially avoid becoming dragged down when that economy suffers, which is also a desirable trait for many users. 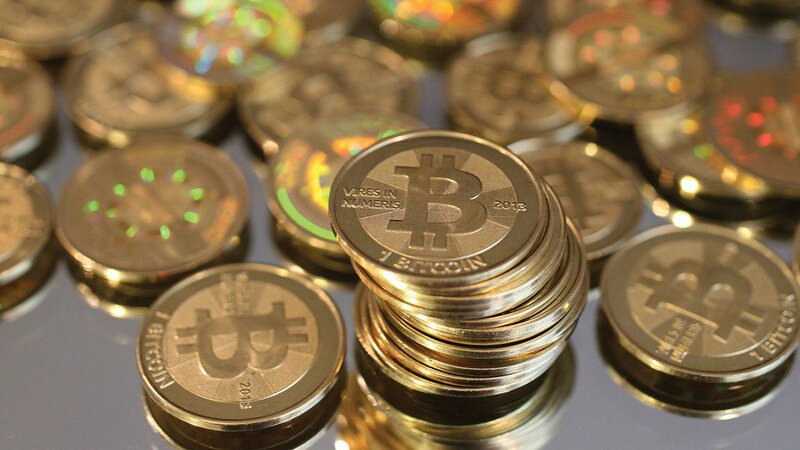 Bitcoin’s detractors are concerned about its legitimacy. Since purchases with virtual Bitcoins are untraceable, it has become a preferred form of payment for illicit drug transactions. There is also a US court case pending that alleges Bitcoin was used as payment for contract killings. There is the other concern that while Bitcoin may not be subject to any one economy’s inflation, that currency trading within the Bitcoin system can be arbitrarily inflated. Fiatleak.com has reported daily price swings of Bitcoin as high as 80%. A paper based currency experiences price swings as well, but they are usually on or around the 1% mark. This means that on any given day of currency trading your Bitcoins could be worth hundreds of times more than you paid for them, or virtually nothing. This volatility is not a great indicator of Bitcoin’s staying power in the digital economy. Ultimately, we might have to wait until the world’s governments and indeed regulators decide how to handle Bitcoin – until then there are no guarantees that it will still be around in 10 years.